Elyar Fox Poses On The Red Carpet At The Capital Jingle Bell Ball 2013. Jingle Bell Ball 2013 Red Carpet: The Stars Arrive For The UK's Biggest Christmas Party! 25. 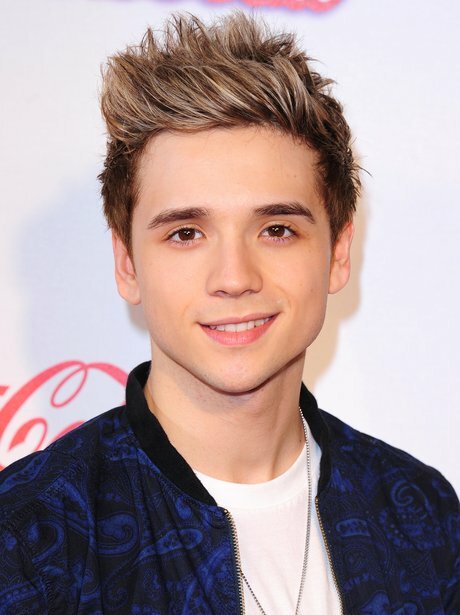 Elyar Fox Poses On The Red Carpet At The Capital Jingle Bell Ball 2013. See the full gallery: Jingle Bell Ball 2013 Red Carpet: The Stars Arrive For The UK's Biggest Christmas Party!